Preparing for further studies especially for MA (Masters in Arts) or Post Graduation is highly crucial for one’s life career. It’s a decision that need adequate thinking, counseling and focus on career goals in mind to make it effective and valuable. Though decision making to take up further studies is as crucial as planning and preparing for it. Because, you may’ve set your mind to target some MA, therefore you will need to appear for an entrance to get through, and secure a seat. 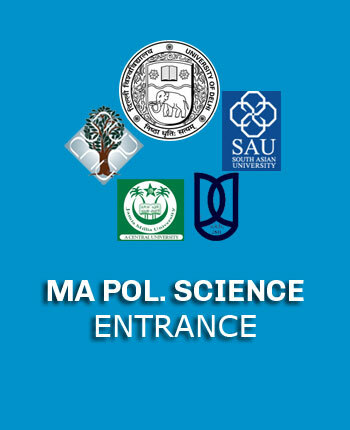 Moreover, the competition level for each MA course in India extremely high. So, make sure that you’ve a comprehensive action plan and preparation strategy in place before you set out to actually prepare for the exam. We have listed out few things that you should do, before you venture out. Learning Skills’ have had engaged counselors quite few times, who unequivocally agree that before any student plan for further study, should make up his/her mind that they really want to do this. It’s unwillingness, less dedication, wavering commitment, and lethargy that often fails student to prepare for the MA entrance exams. It’s better to get in touch with someone, who’s already doing the course or have had done the course in recent years especially from the university/college that you want to join. They’ll give you frank and candid viewpoint on why you should or should not do it. This will easily allow you to get the important facts in place, and help you set your expectations about education, and career after completion. Now, it is time that you look for the career opportunities that you may have after completing this course. It is important that you understand what careers you can get into after this course. Research extensively on Internet all verticals such as private, government, independent and freelancing. This will help you finalize and come to decision in time. 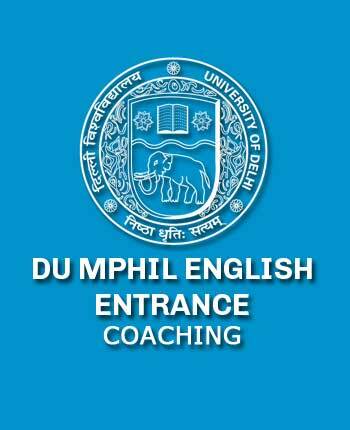 Learning Skills offer you such expert guidance and help to crack the MA entrance exams in English, Economics, Social Work and History. 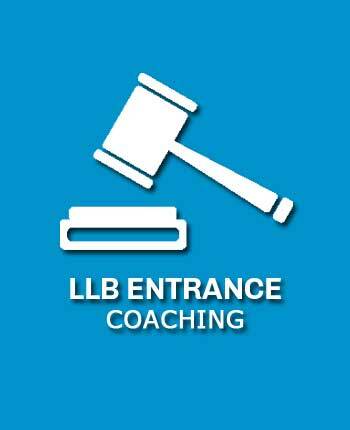 Our expert teachers have years of experience, who can help you understand the syllabus, complete it in time, and prepare for entrance exams effectively. 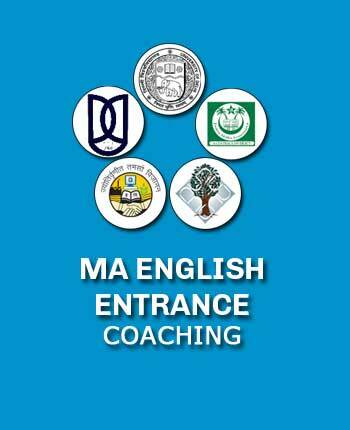 To learn more about our MA Entrance coaching, please click on the options give above to go to your chosen entrance exam.